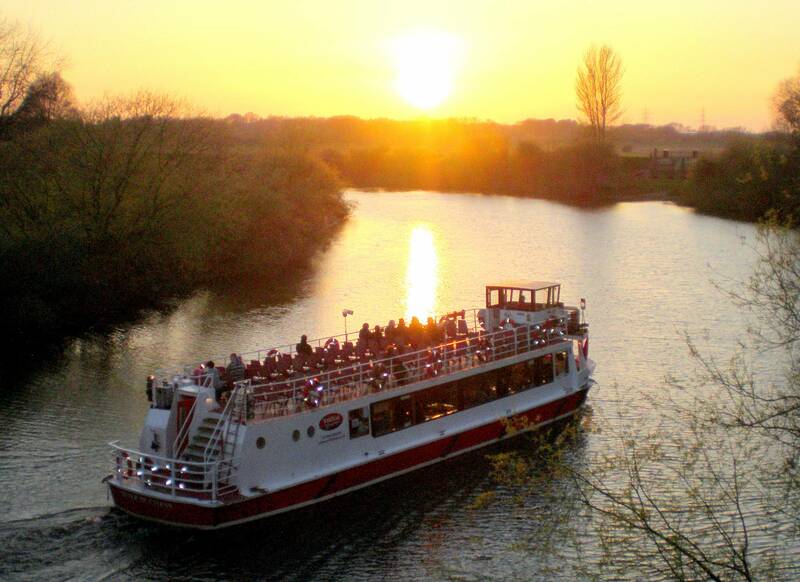 What better way to relax after a busy day in York than by putting your feet up on a 1 hour Early Evening Cruise. 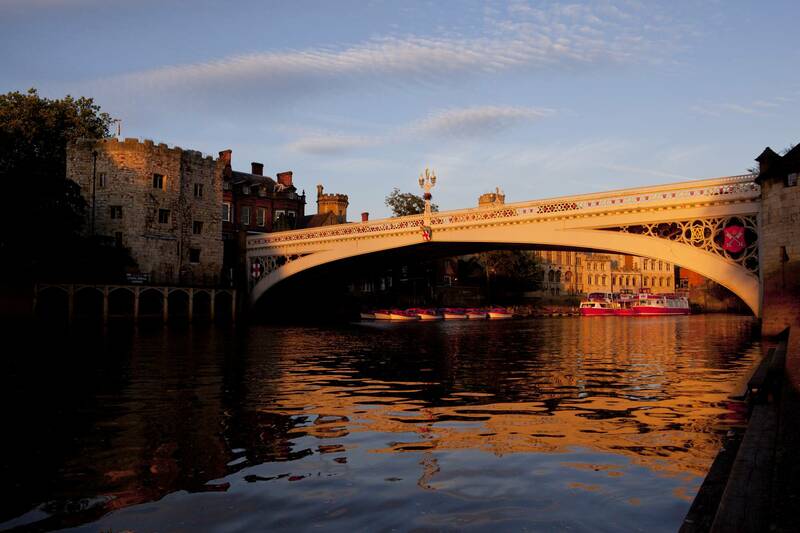 Enjoy an entertaining and informative tour of the River Ouse. This cruise departs at 7:30 PM from our King’s Staith Landing only. 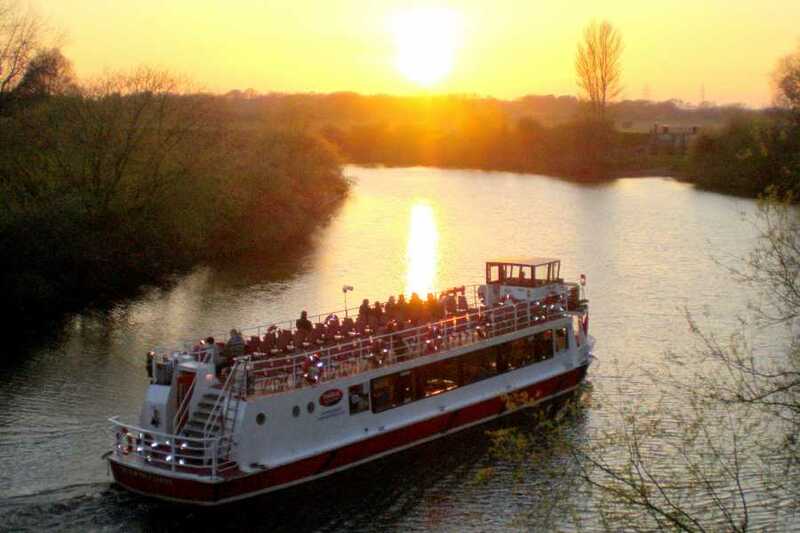 The Early Evening cruise has an enclosed heated saloon, Ladies and Gentlemen’s toilets and serves, soft drinks, hot drinks, and snacks. Departure Time 7:30 PM from King's Staith Landing.